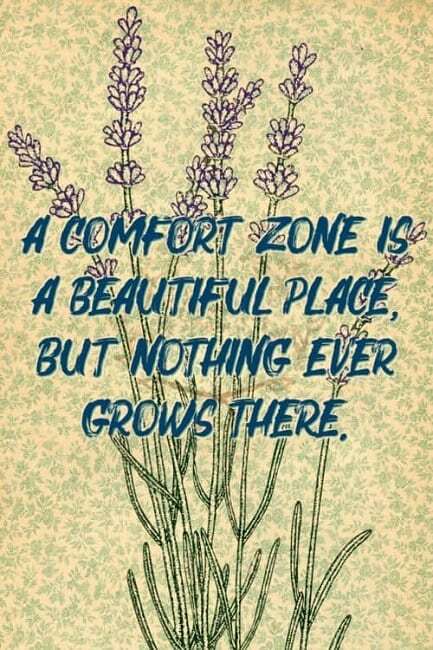 Comfort zone is a psychological situation where one feels safe or at ease. 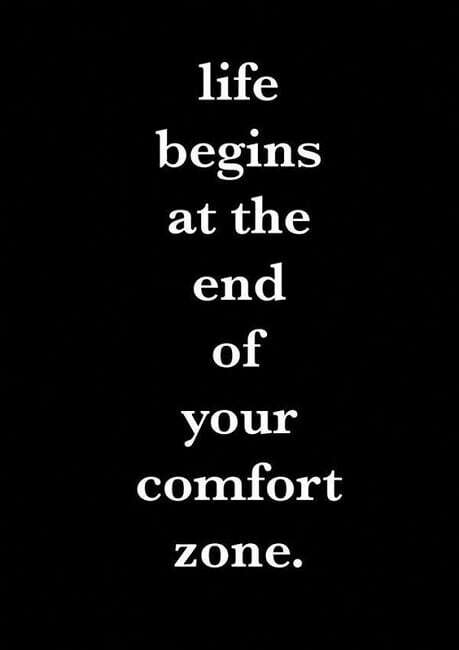 Developing a pattern minimizes risk and provides a state of mental security. 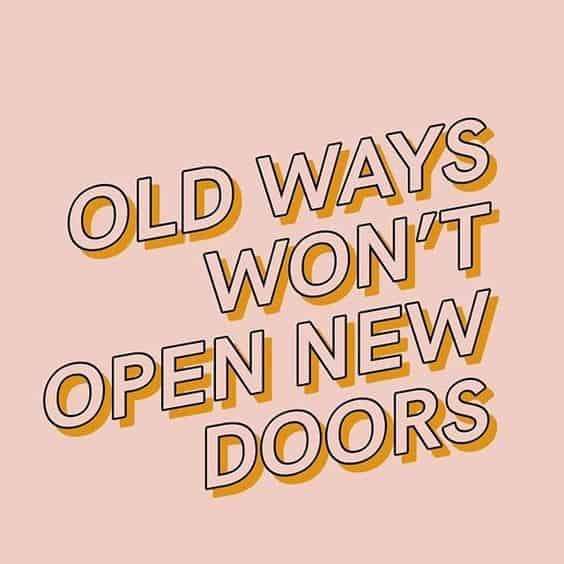 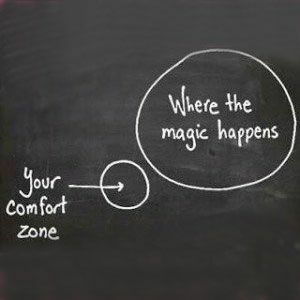 Your comfort zone is neither a good or bad thing, but when you step out of your comfort zone, you will be more productive, creative and better to deal with new and unexpected changes. 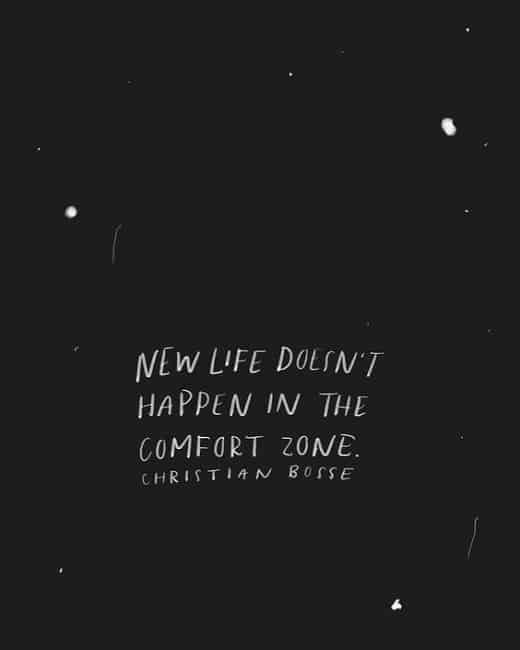 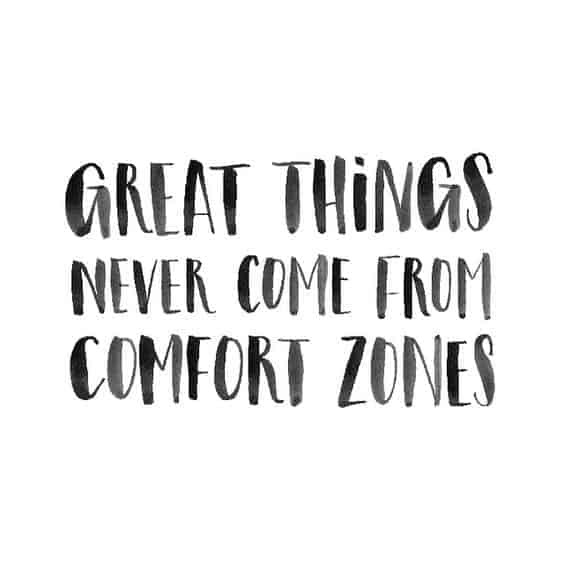 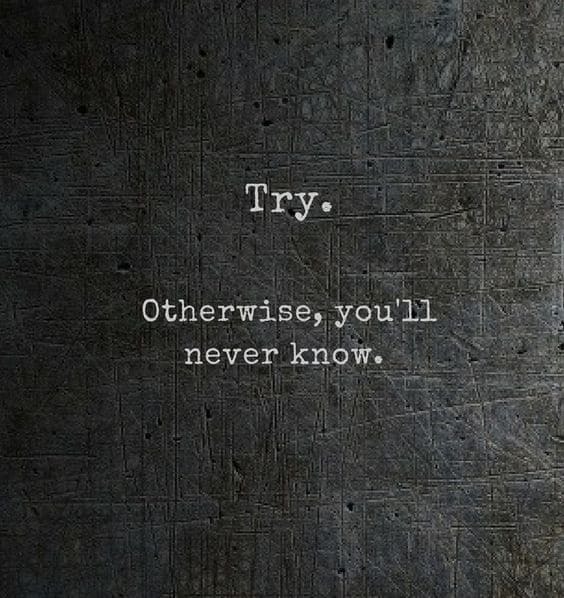 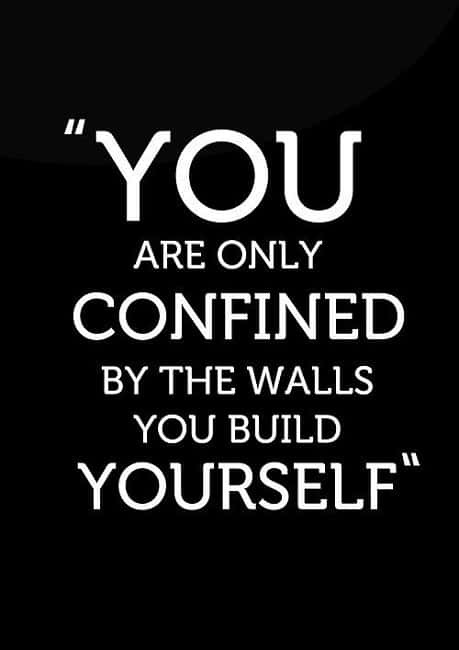 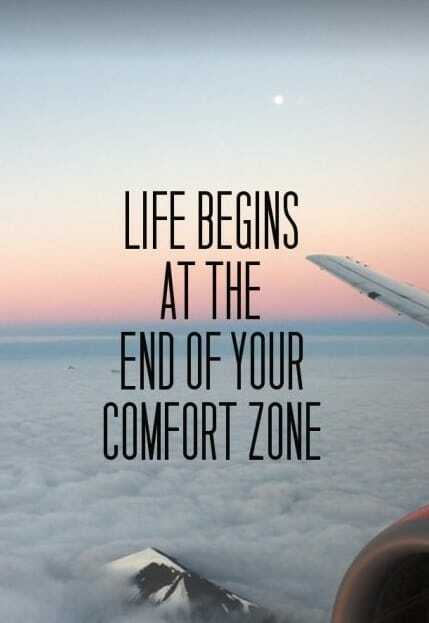 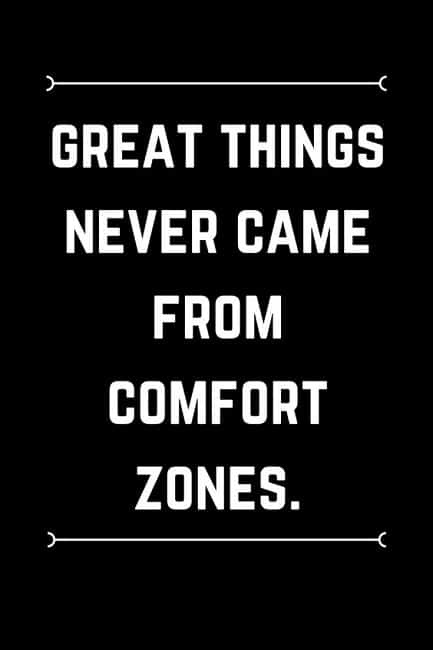 Inspiring comfort zone quotes inspire you to stretch your boundaries, so you can have an exciting and fulfilling life by building confidence, personal growth and enjoying new opportunities. 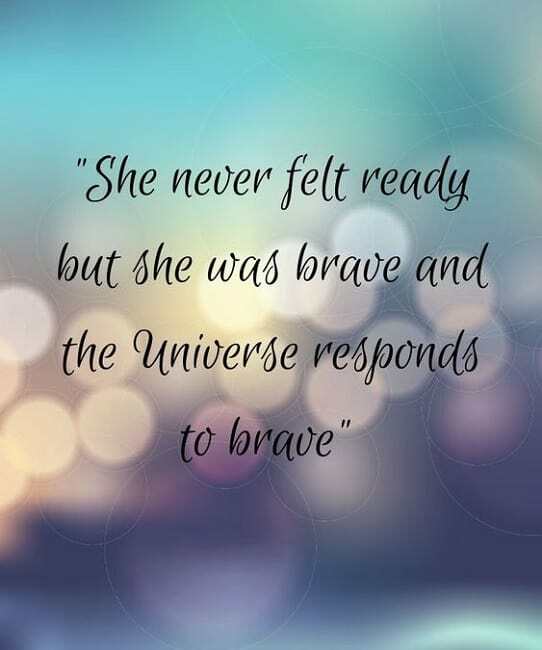 If you’re searching for popular sayings to share with the people you love or just want to feel inspired yourself, browse through an amazing collection of life is short, motivating confidence quotes and inspiring wolf quotes. 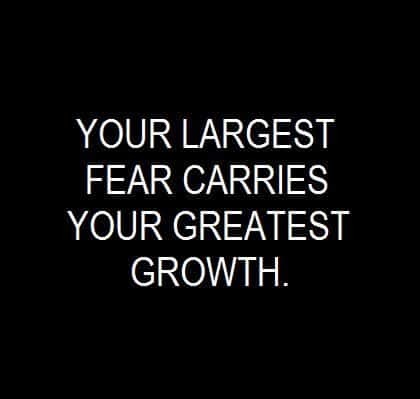 It’s ok to be scared. 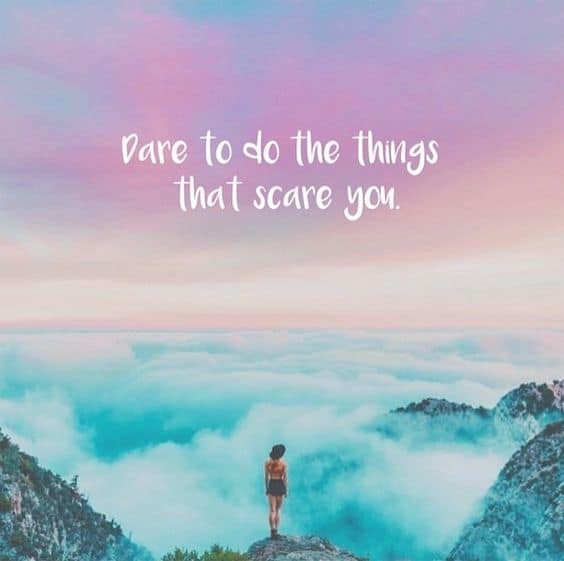 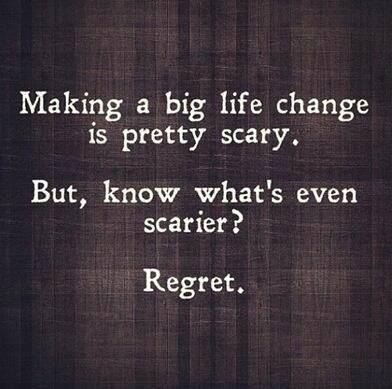 Being scared means you’re about to do something really, really brave. 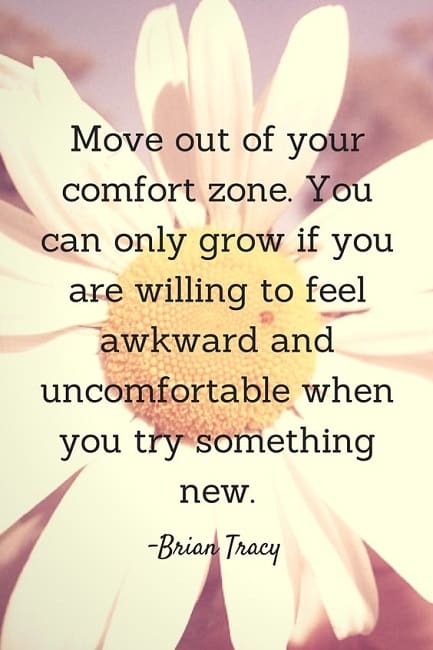 If you want to change you have to be willing to be uncomfortable.